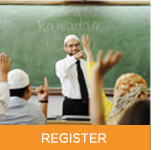 Welcome to the new Islamic Special Religious Education (scripture) website! Scripture classes in NSW Public Schools are a part of the biggest Islamic education project in Australia. 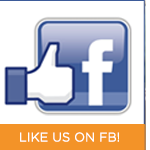 Browse through our site to learn more about what we do and how you can get involved!